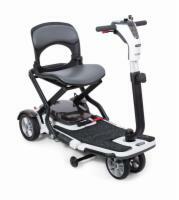 4-Wheel mobility scooters are better suited for outdoor use, because of the added stability from the front two wheels. 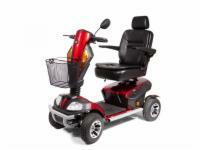 We offer a large selection of 4-wheel pride scooters as well as a few 4-wheel golden scooters. 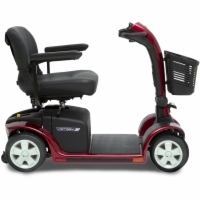 Our scooters under $1000 offer extreme value, while other 4-wheel scooters we offer come with increased weight capacities, speed, and battery charge range. 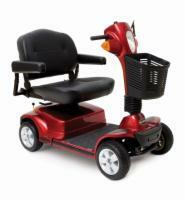 Call 1 (877) 852-3206 for our lowest prices! 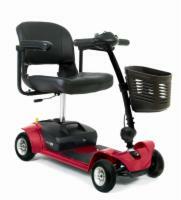 Call 1 (877) 852-3206 for our lowest lift chair prices! 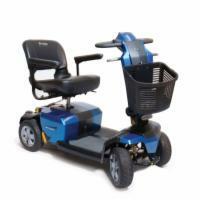 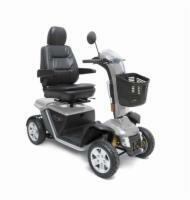 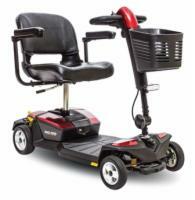 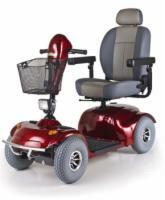 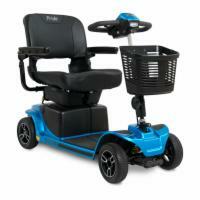 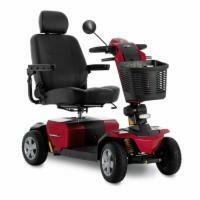 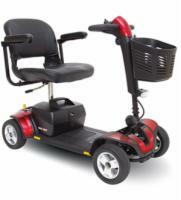 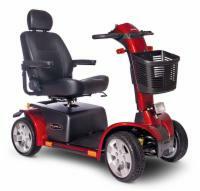 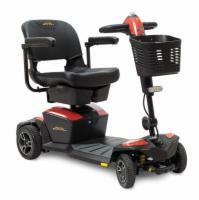 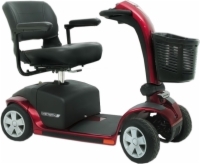 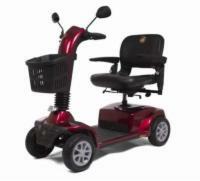 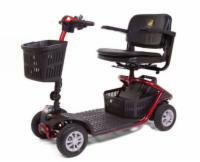 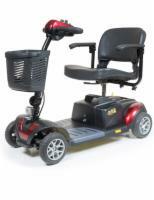 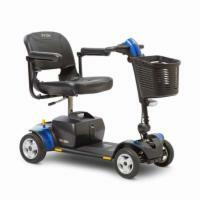 Call 1 (877) 852-3206 for our lowest Mobility Scooter prices!